Crucial is the word that can be used when it comes to the progress and growth of the big names competing in the market. Recently, Qualcomm declares its reports for the three-month period that ends on 24th June. It is good news for the company that the revenue and operating cost both have grown on three-month and yearly basis. Another announces gets attention relating the San Diego company about pulling out of the NXP disappointment to obtain contract from Chinese regulators. 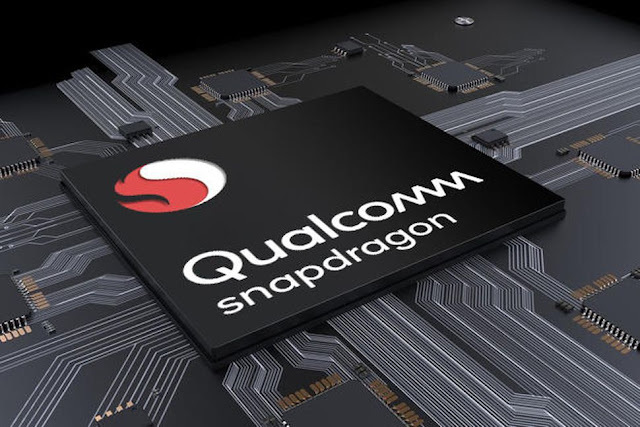 The chipset manufacturer of San Diego fetched the approval from 8 key regulatory, but the 9thand last one – the Chinese Administration responsible for Market regulation with the Ministry of Commerce still haven’t issued a resolution. The delay caused Qualcomm to change plans for purchasing its Dutch competitor. As the raw figures indicates the third quarter revenues consists of $5.6 billion, a 6% increase in Q2 and 4% likely the good increase from the same stage in 2017. Operating cost is $0.9 billion, 110% grown to the numbers of three month before. It was expected to be $1.4 billion, but because of Apple contract manufacturer dispute, $500 million is still to be wired to Qualcomm.